Air Blow Systems is the leading manufacturer and supplier of a wide gamut of Centrifugal Air Fan, Rotary Airlock and Hot Air Generator. 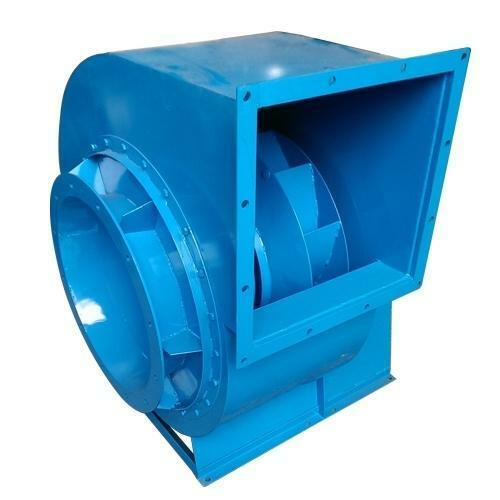 These Industrial Blowers & Fans are known for their high efficiency, low noise and polished designs. Plot No. 222-225, Pushpam Estate, Nica Tube Compound Phase 1, G. I. D. C.